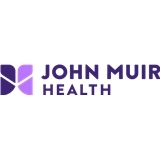 John Muir Health - Walnut Creek Family Medicine (Walnut Creek) - Book Appointment Online! It was excellent, informative and helpful. Karen is a fantastic care provider.